We are happy to announce a new ad network integration - Sizmek into ReportGarden. Using which you can visualize the performance, viewability, DSP, revenue, and video metrics in Sizmek into beautiful reports in ReportGarden. Sizmek is an ad tech company that offers Open Ad Management services to advertisers and agencies from around the world. You need a token to link your account with ReportGarden. The account token can be obtained by following the procedure given here. Enter the API key and authenticate your account. Use Filter drop-down to get your account. Create a new report or edit an existing report. Choose Sizmek (Rocketfuel) in data source. Choose an account, measure(s), and dimension. Apply date ranges, filters, and more. 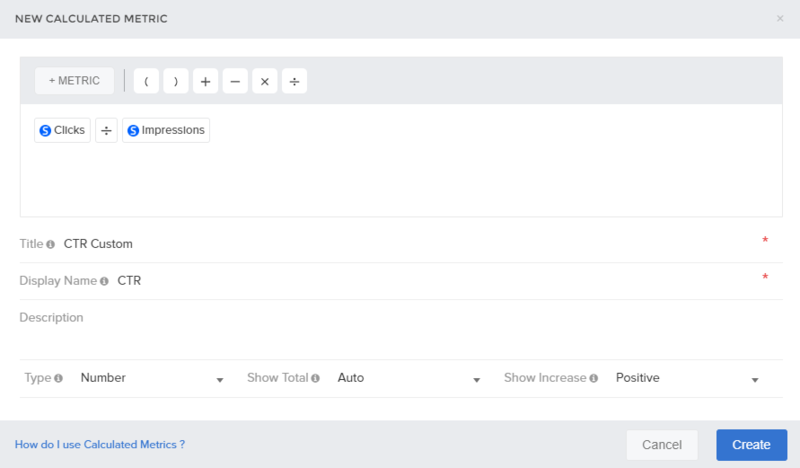 In ReportGarden, you can define your own formula with the existing metrics and drive more relevant analysis. For Time dimension & hourly group, we can only fetch data for the last 60 days from current date. Few Dimensions, Measures & Filters will not work depending on the permissions given to that particular account. If you try to fetch data for the such Dimensions/ Measures or Filters, the API will throw an error “ You don’t have permission for this metric <metric_name>. In this case, you have to contact the Sizmek's API team in order to get the permissions for those Dimensions/Measures/Filters.